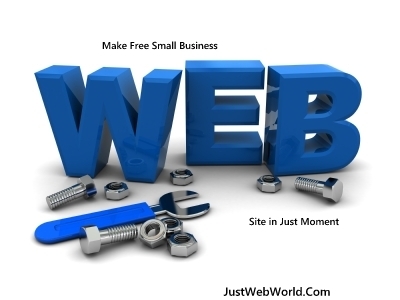 Hey Guys Now You Can Create Your Own Personal or Small Business Website Online Free. The Website is Use For The Business Purpose or it also use for the get a fame online. You Can Sell Your Own Product Online By Using The Website I Think If Your Business is Not On The Internet then it’s Out Of World. In The New Generation The all Business are Doing Online. 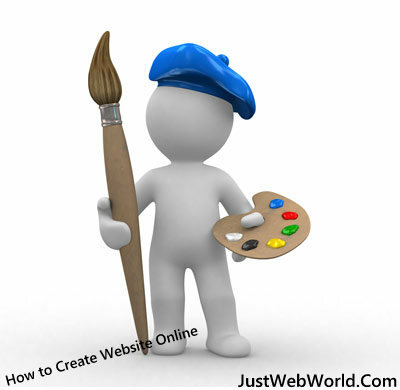 If You Don’t have a More Knowledge about Web Language than you can use This all Sites For Create Free Website Online. Here I Suggest You The Six Best Online Website Builder Tools That will Help you to Create Your Own Free Website Online.The Tools are Easy and Simple Just Drag and Drop and Build Your Own New Website. So You Can Use above Sites For Create Your New Personal or Small Business Website. So Why are You Waiting Create your own Site and Enjoy The World of the Internet. Enjoy Friends..! !